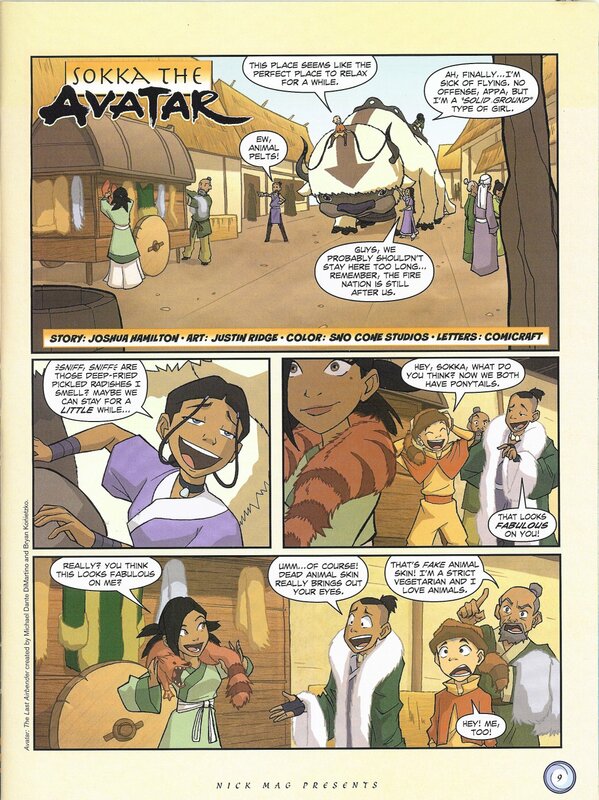 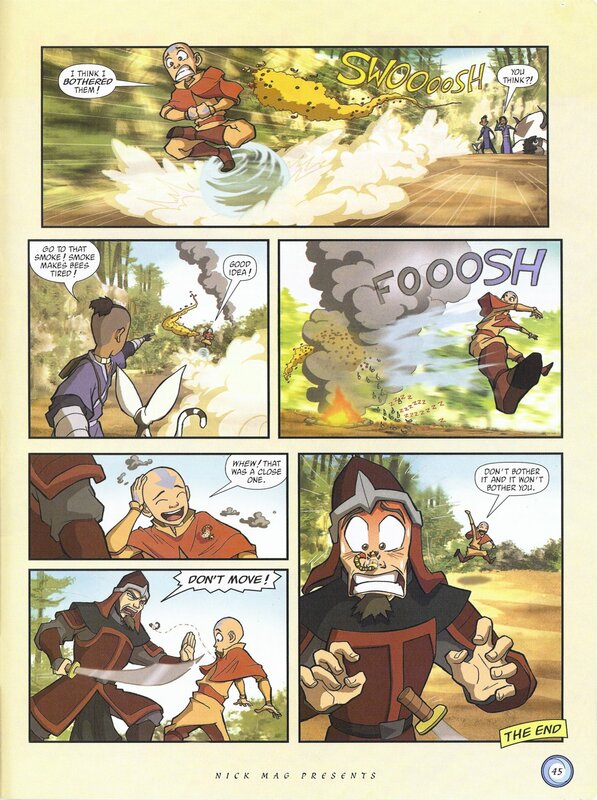 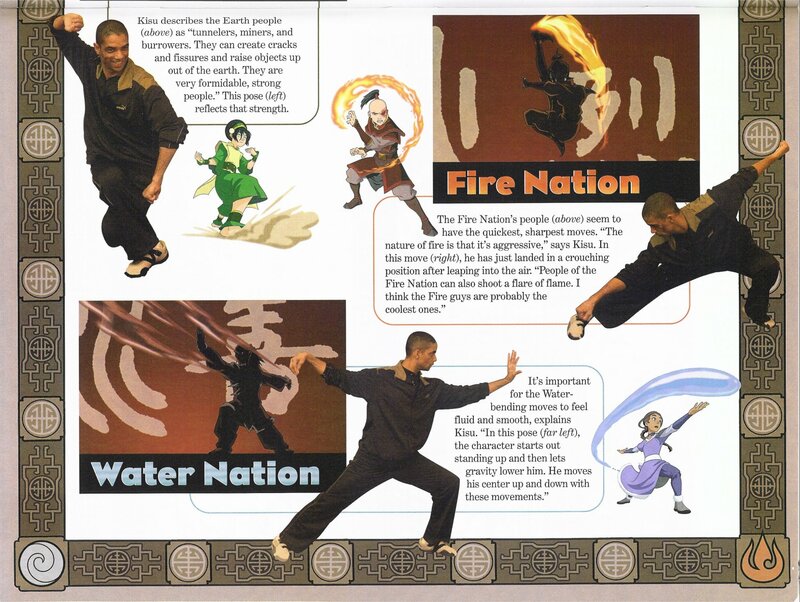 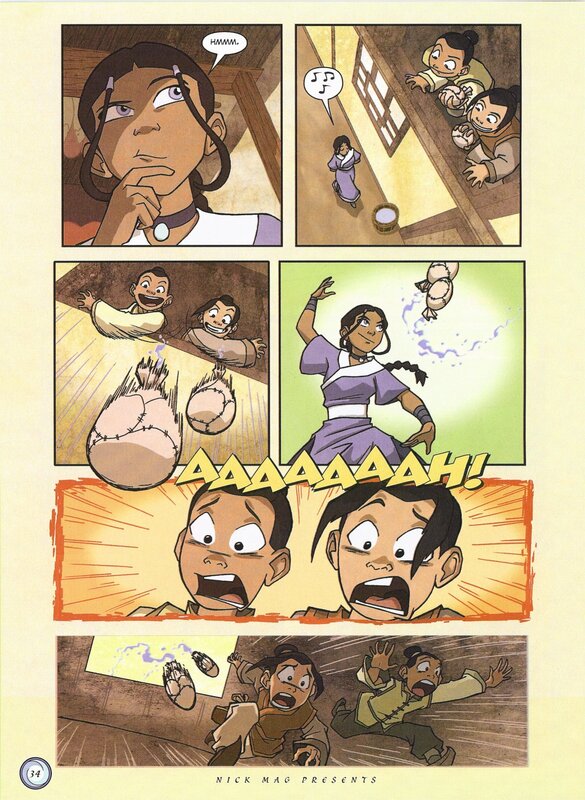 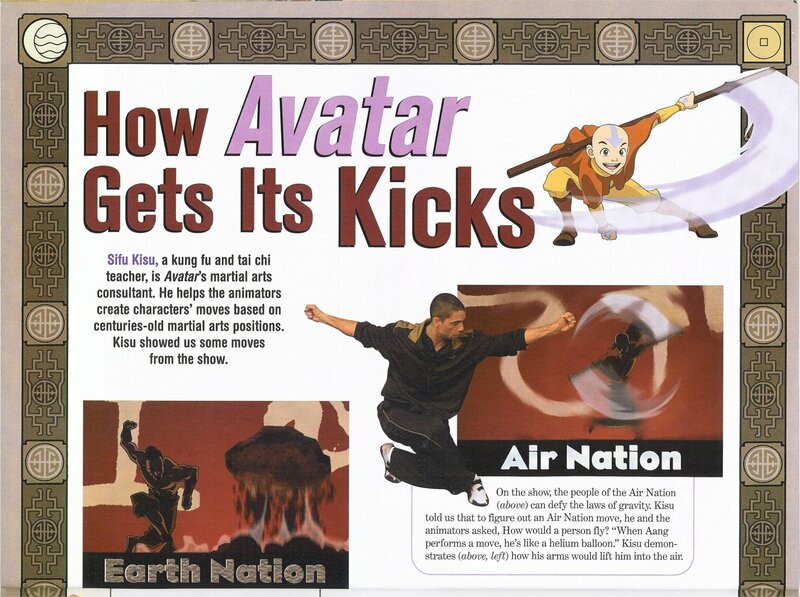 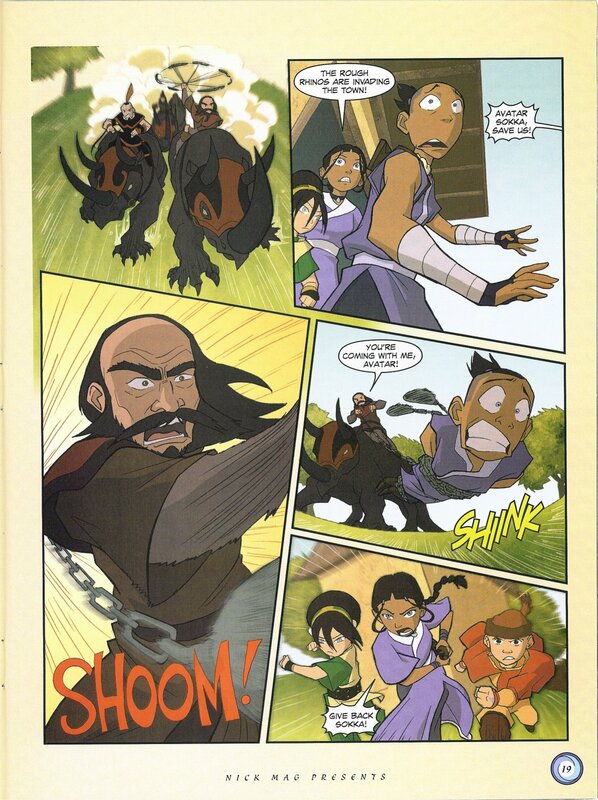 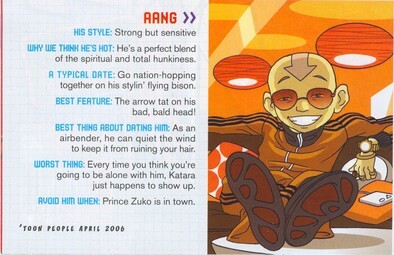 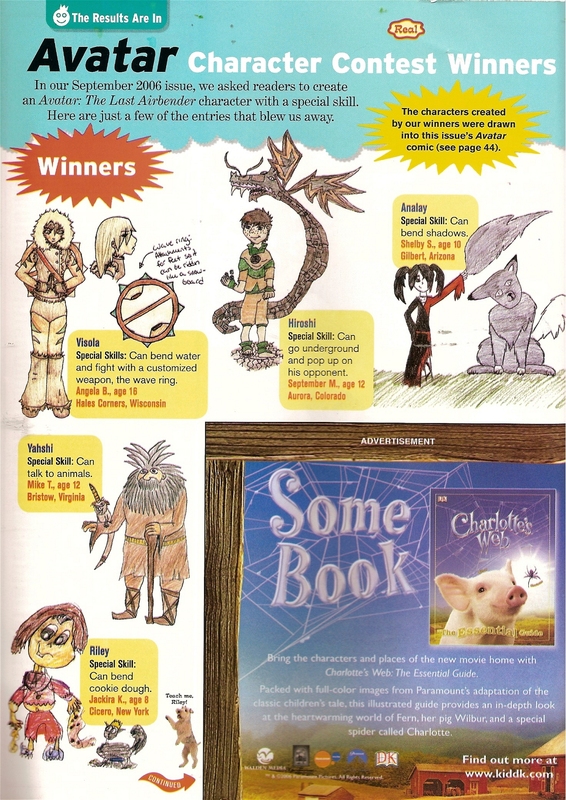 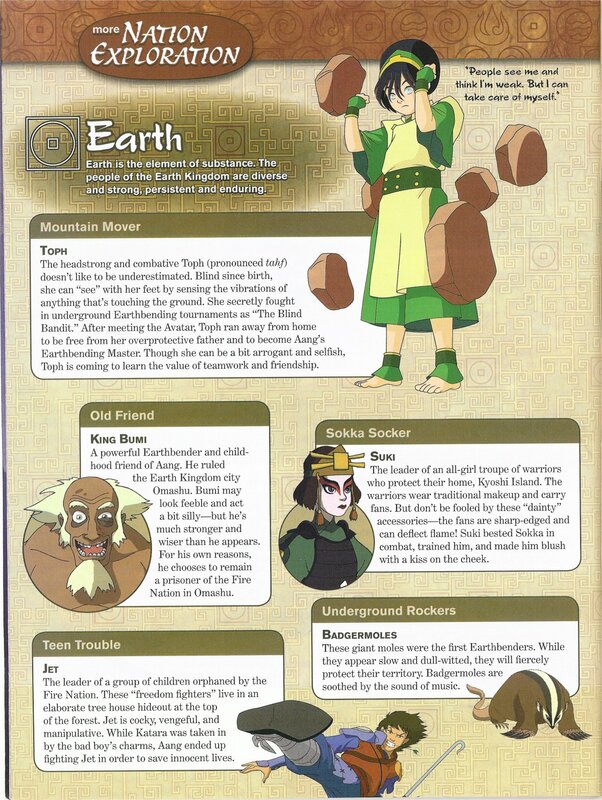 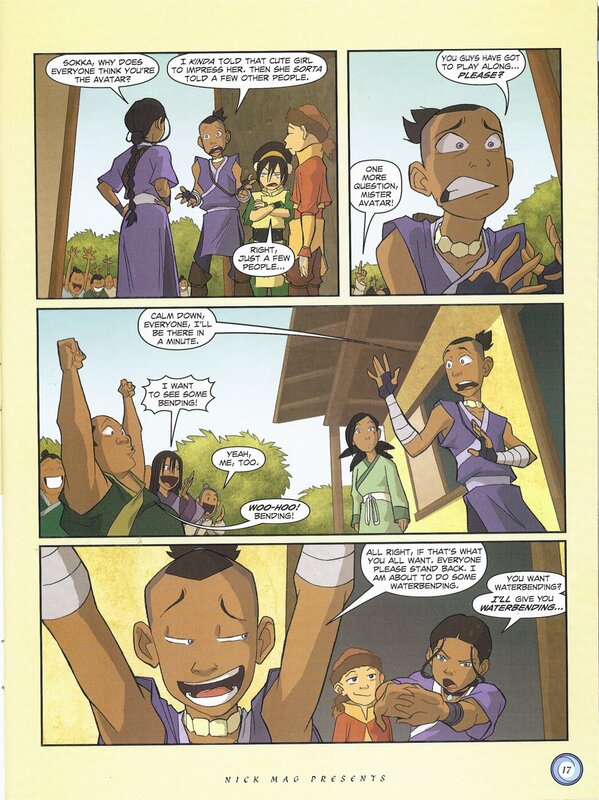 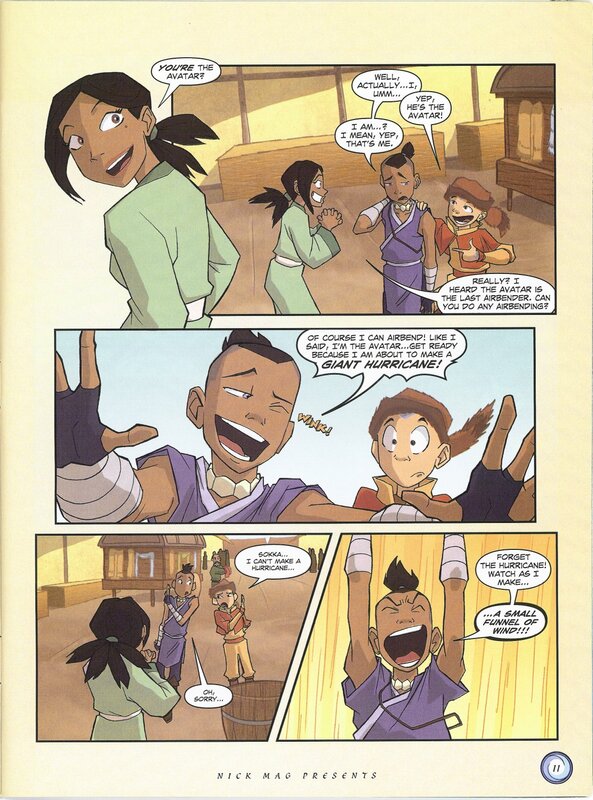 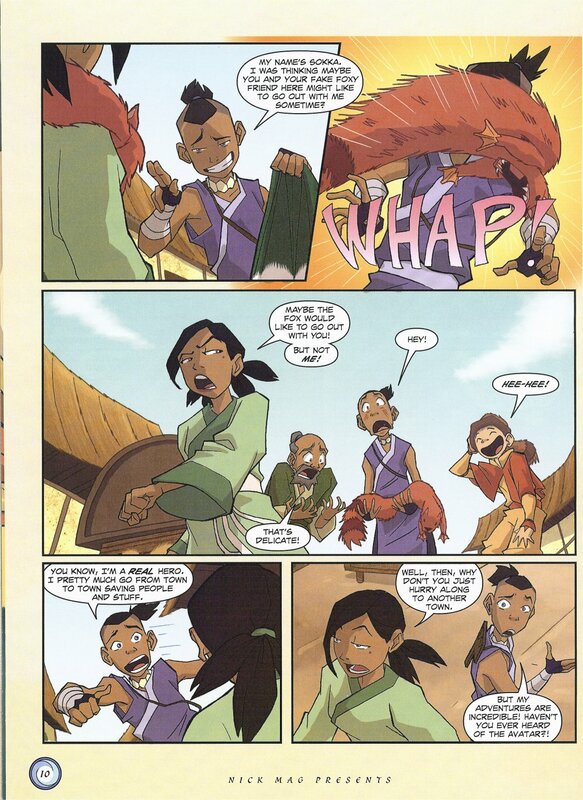 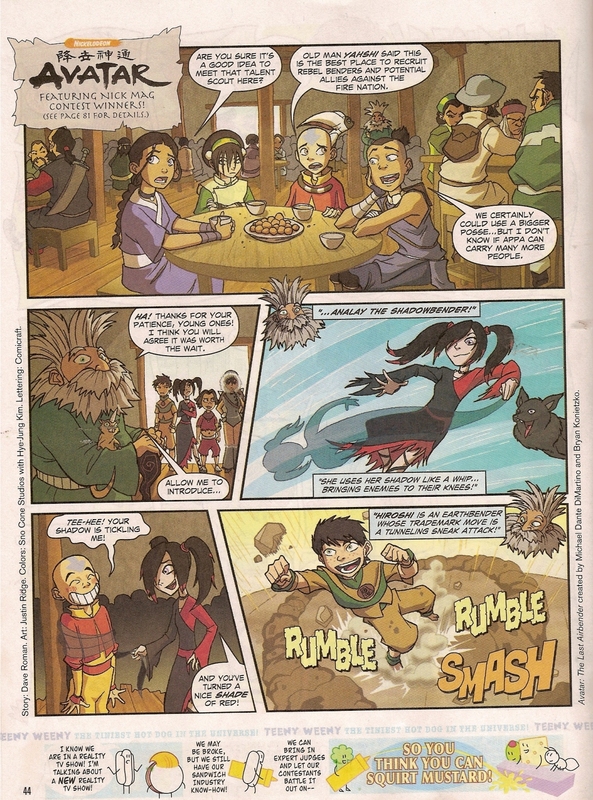 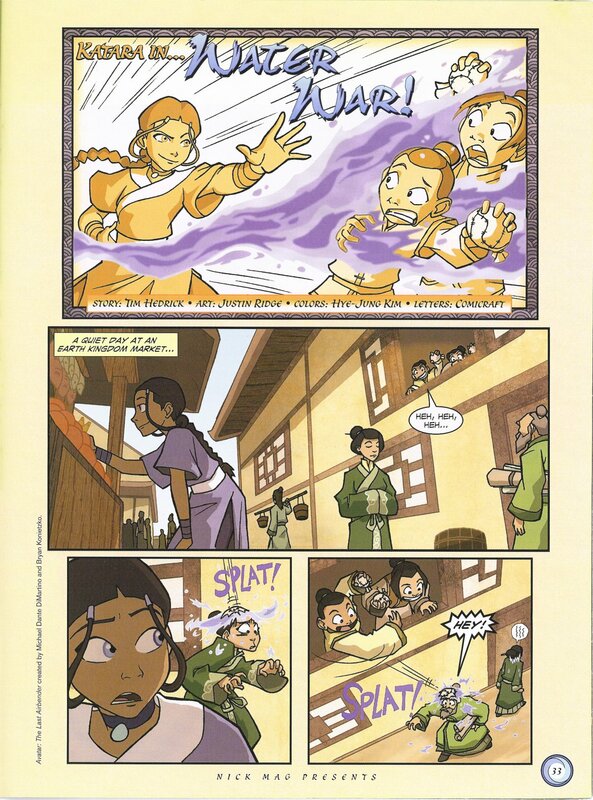 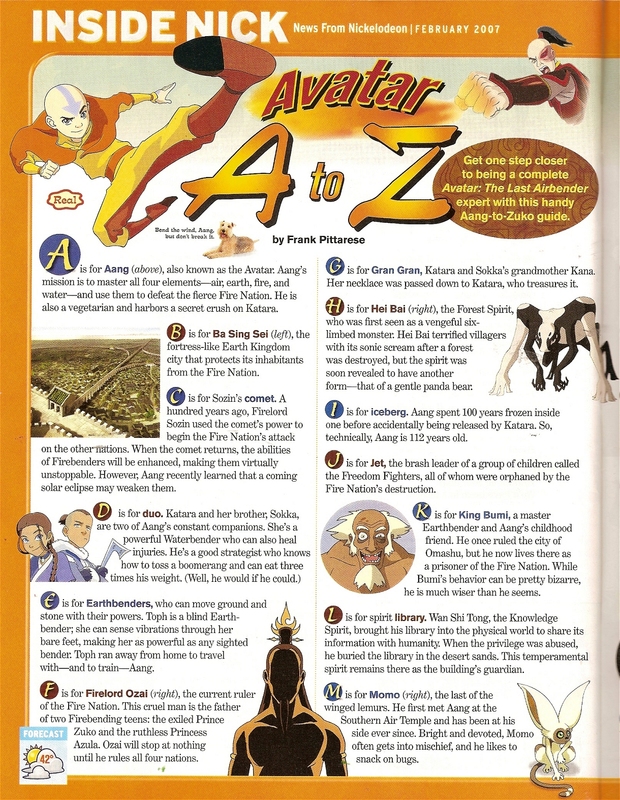 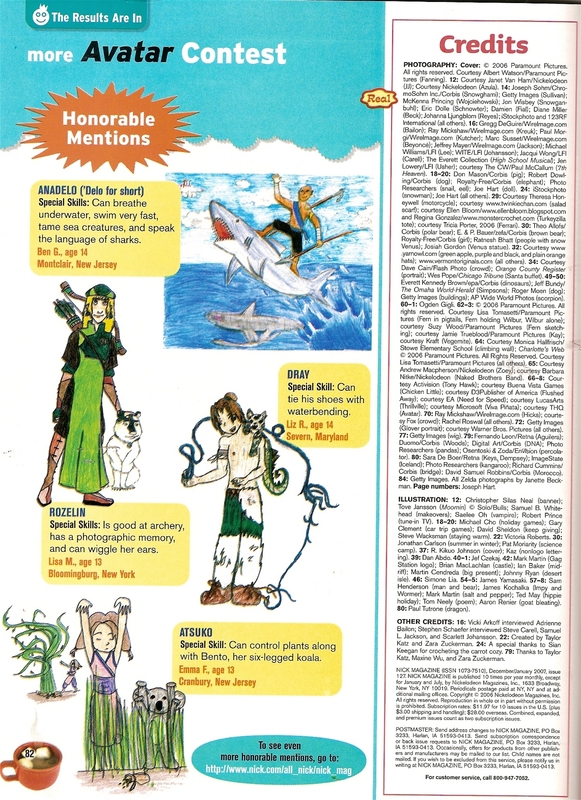 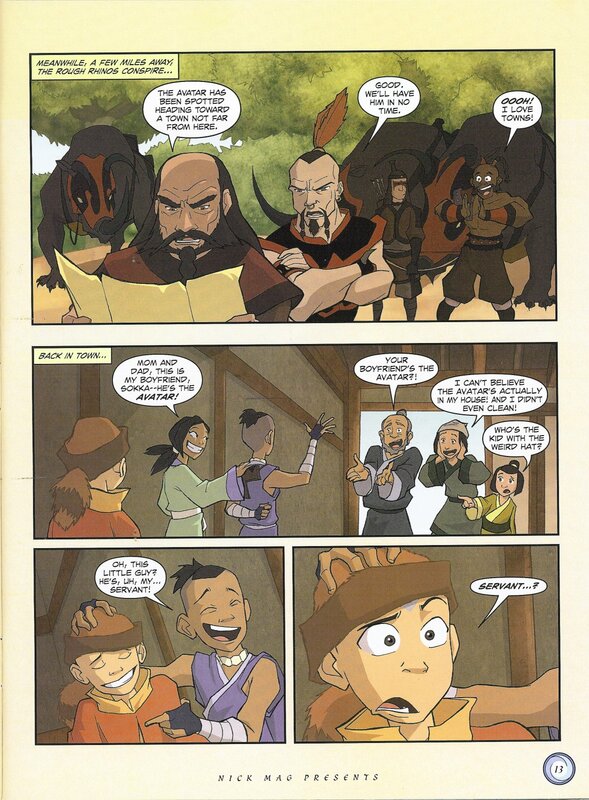 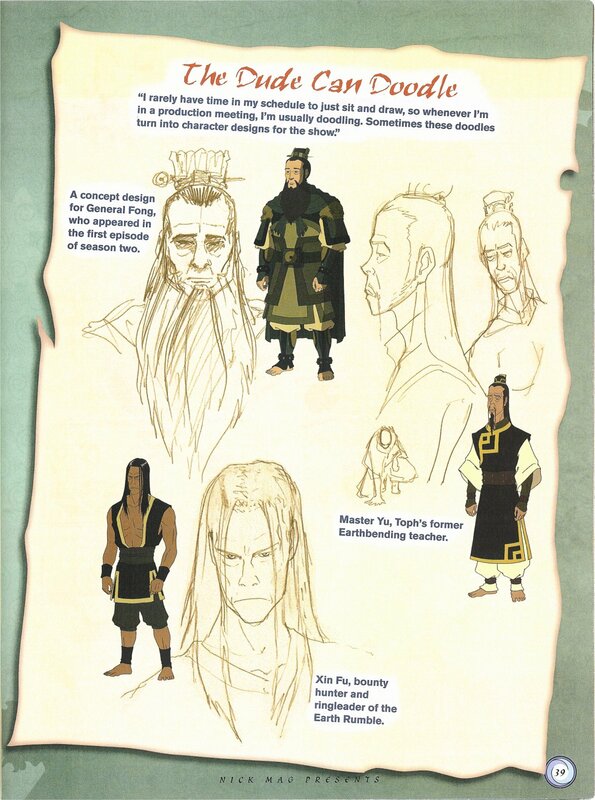 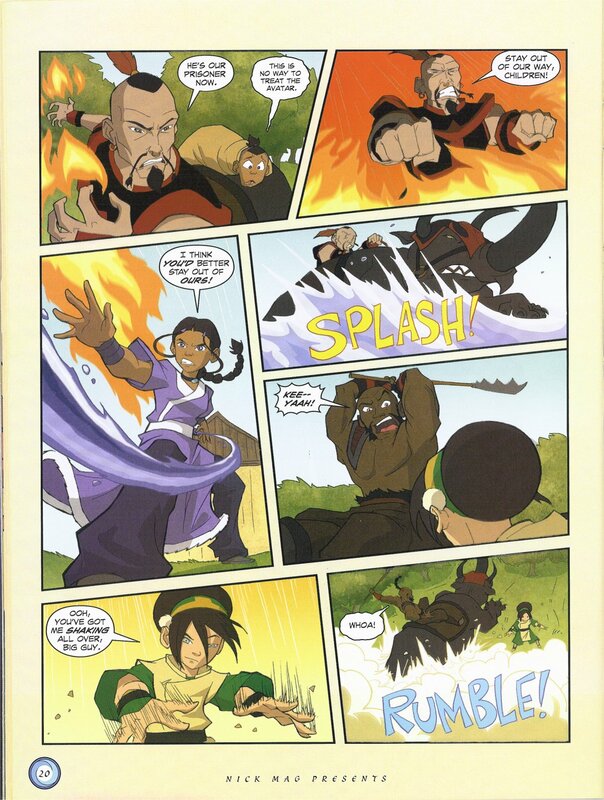 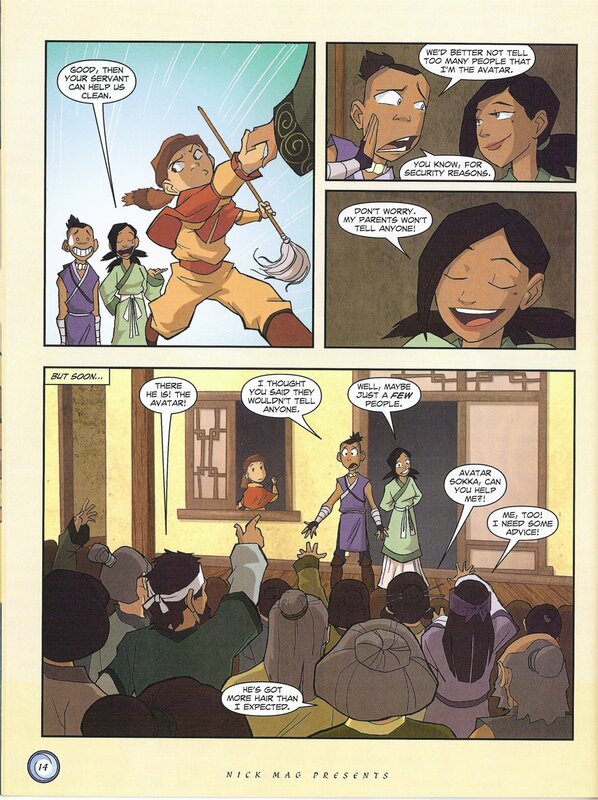 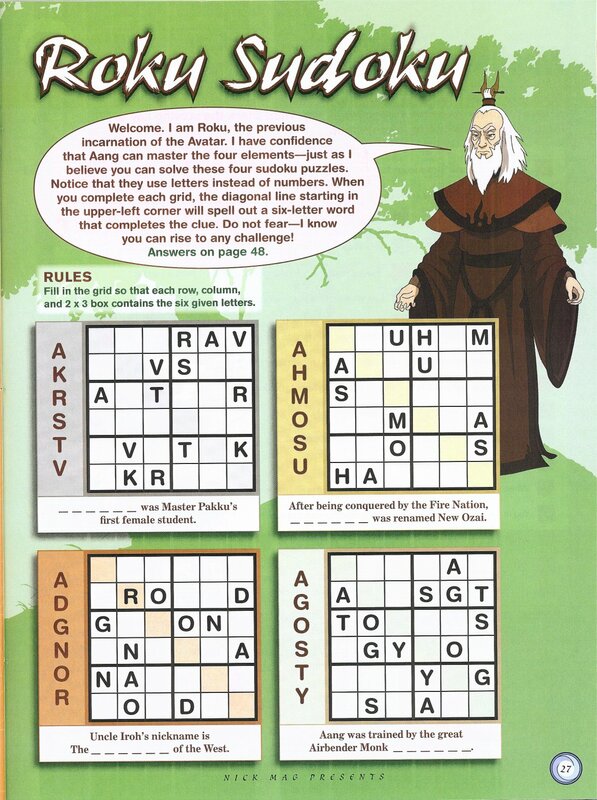 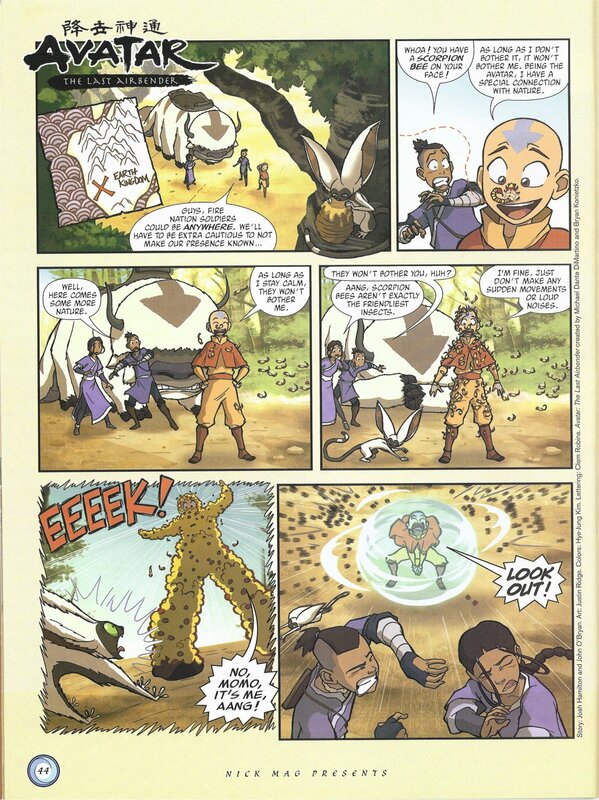 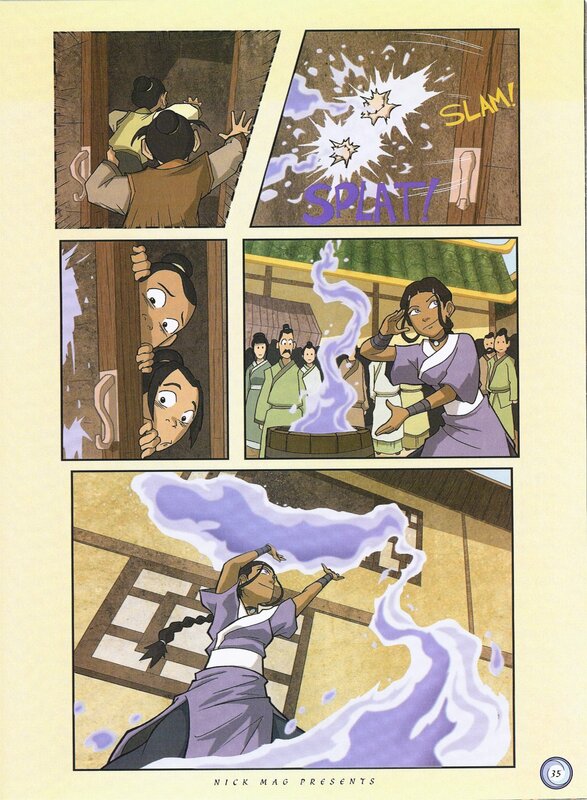 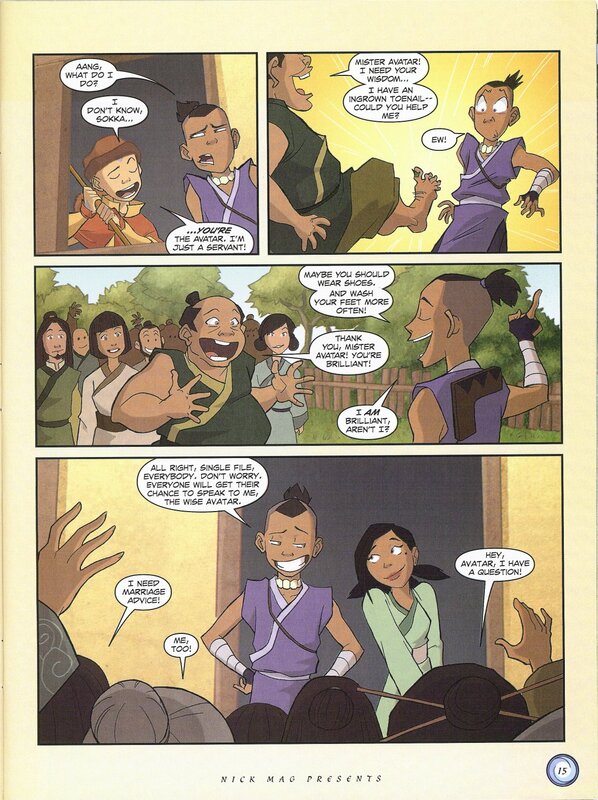 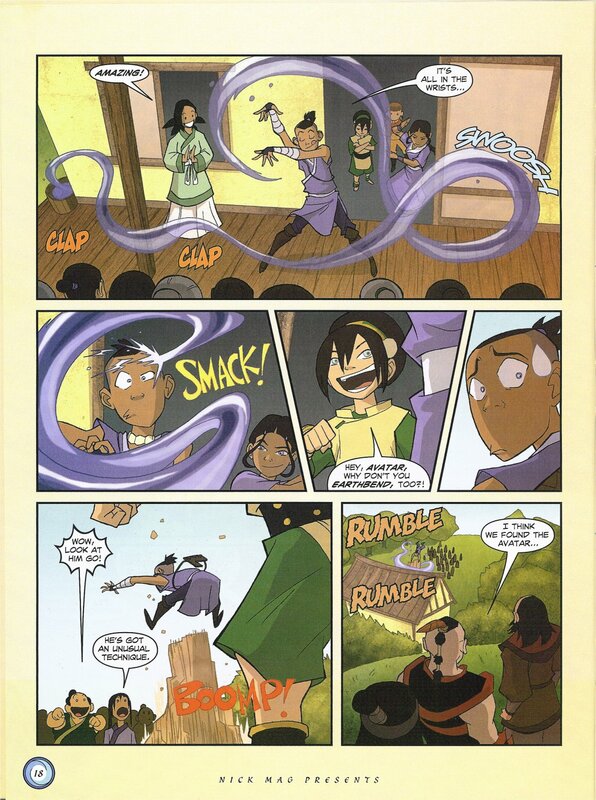 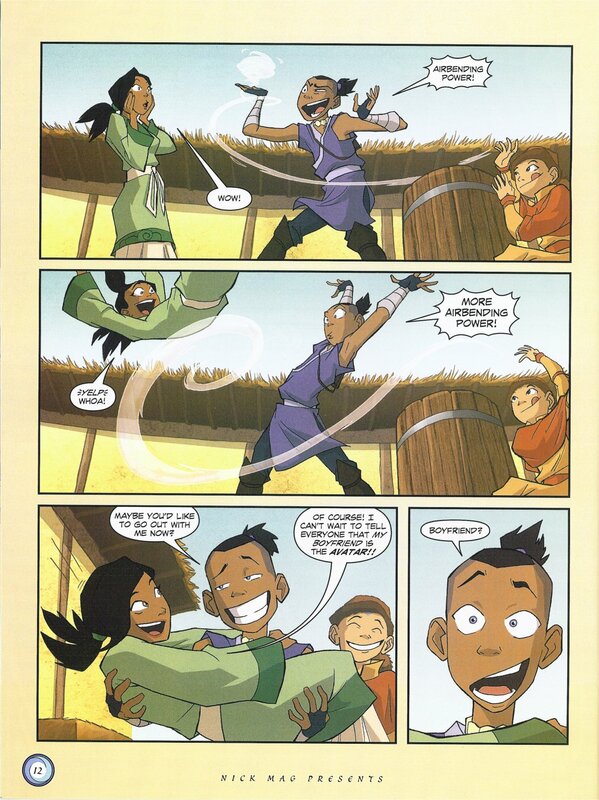 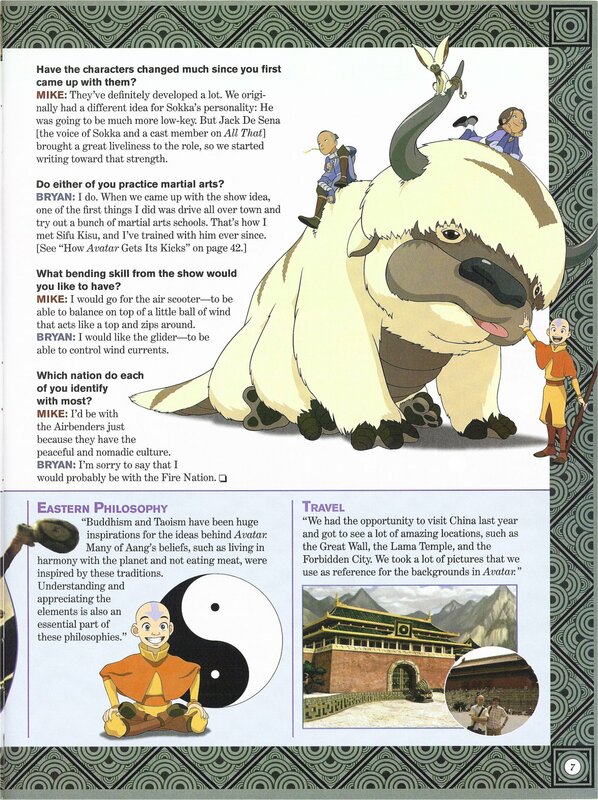 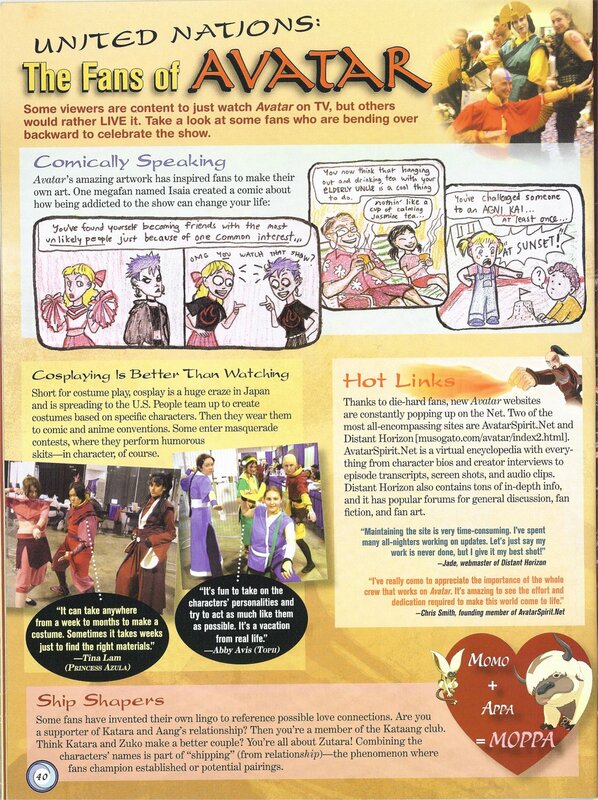 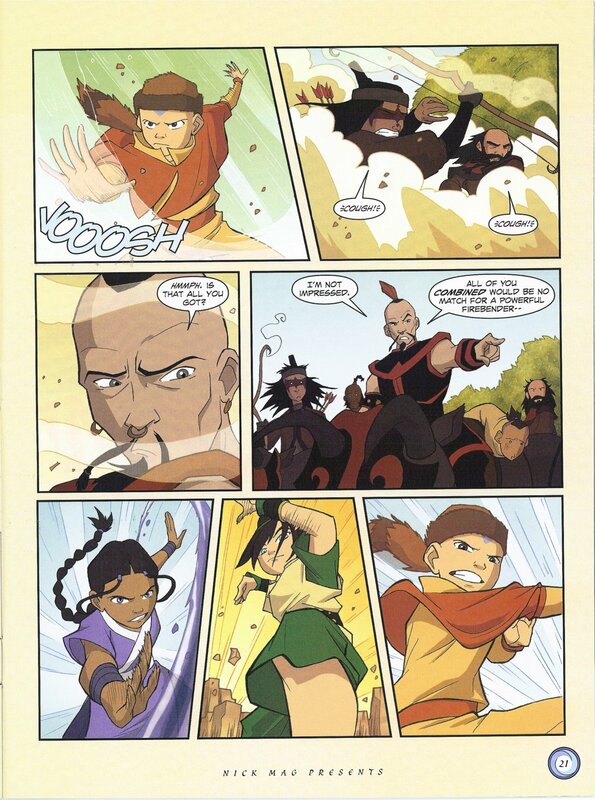 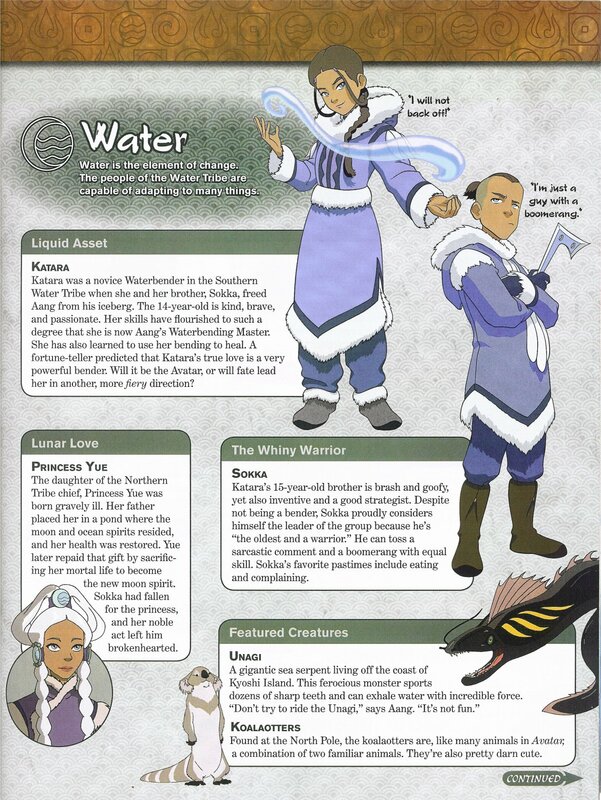 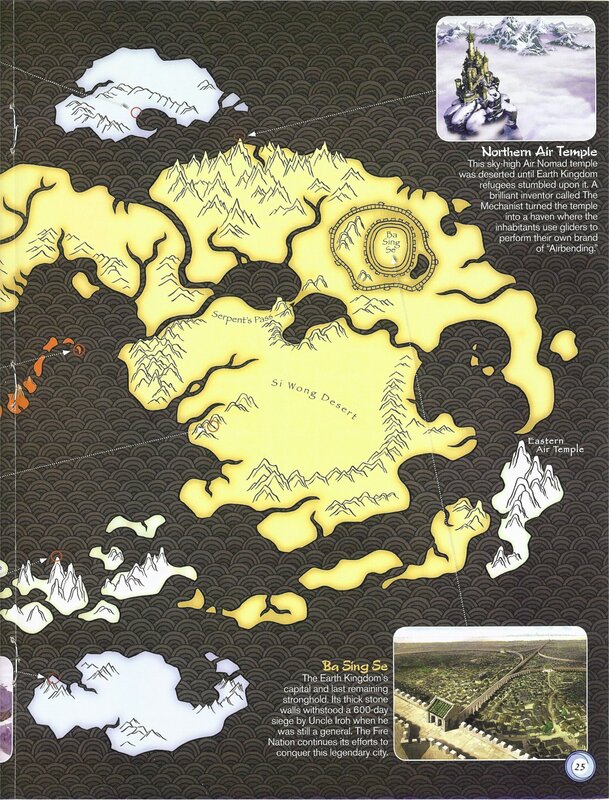 Here you can find magazine scans mentioning Avatar. 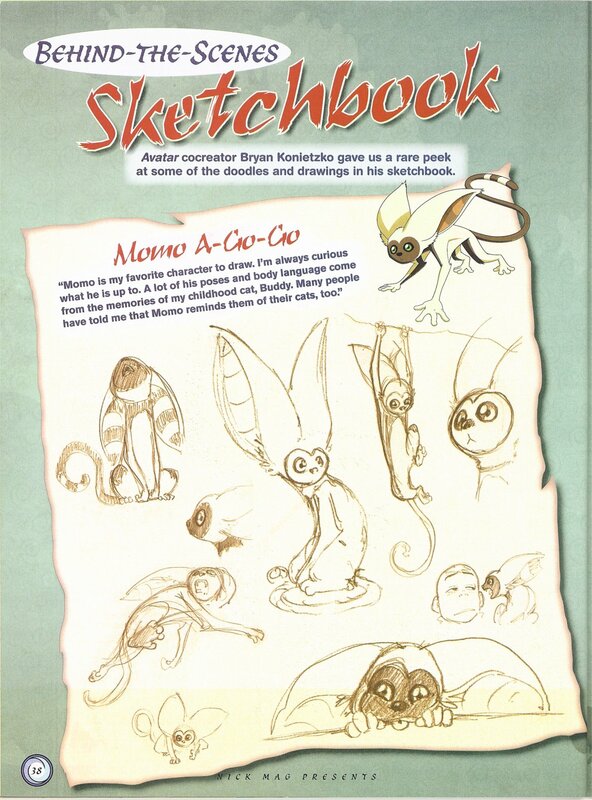 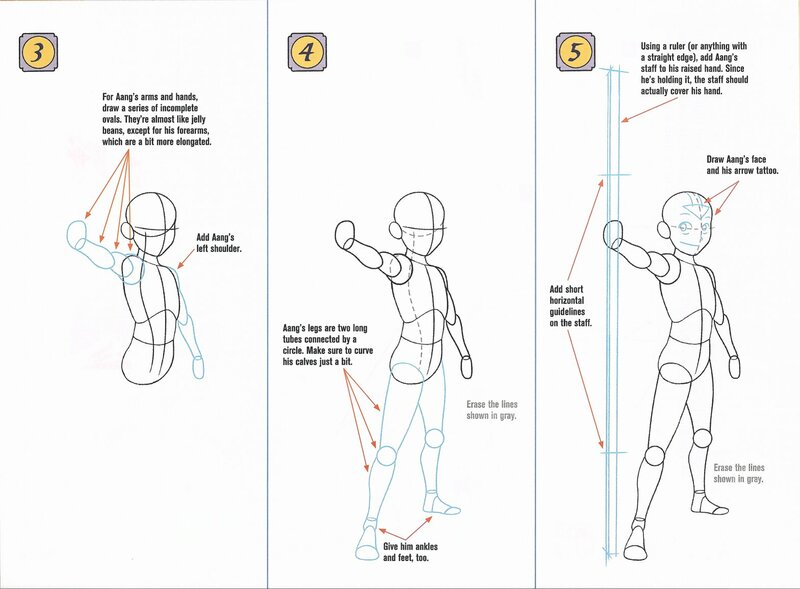 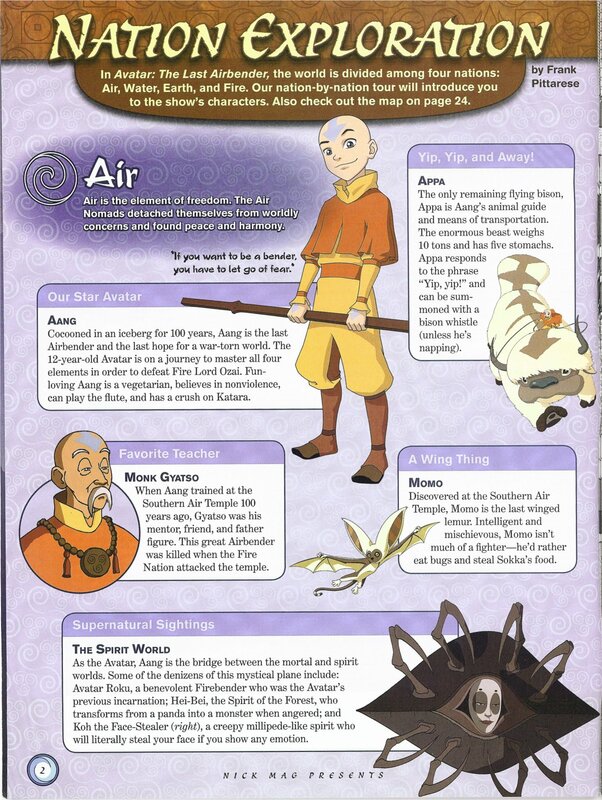 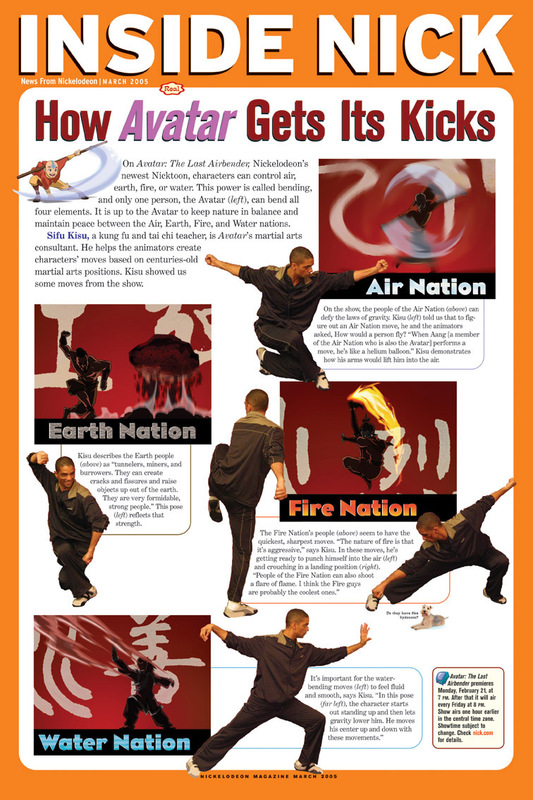 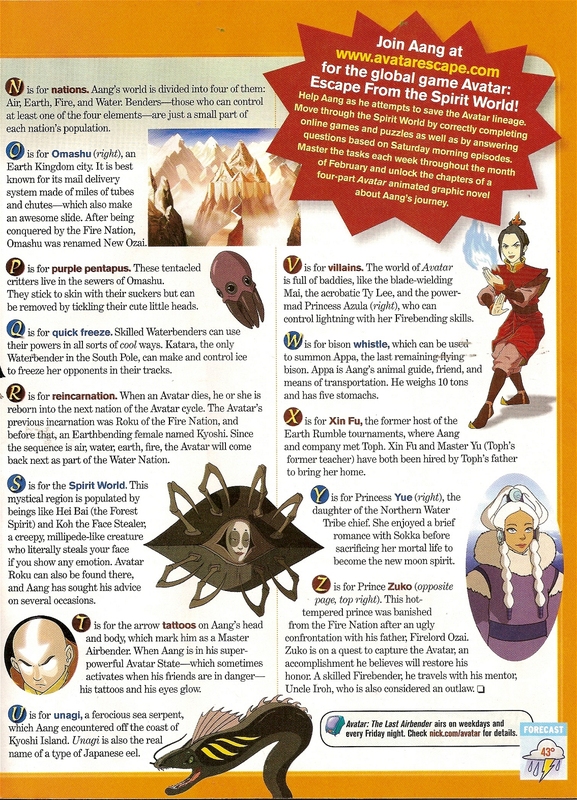 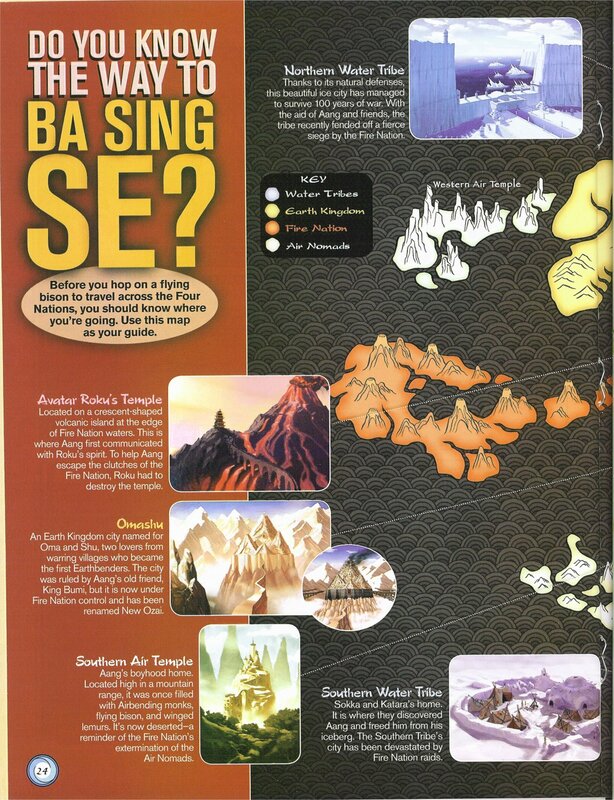 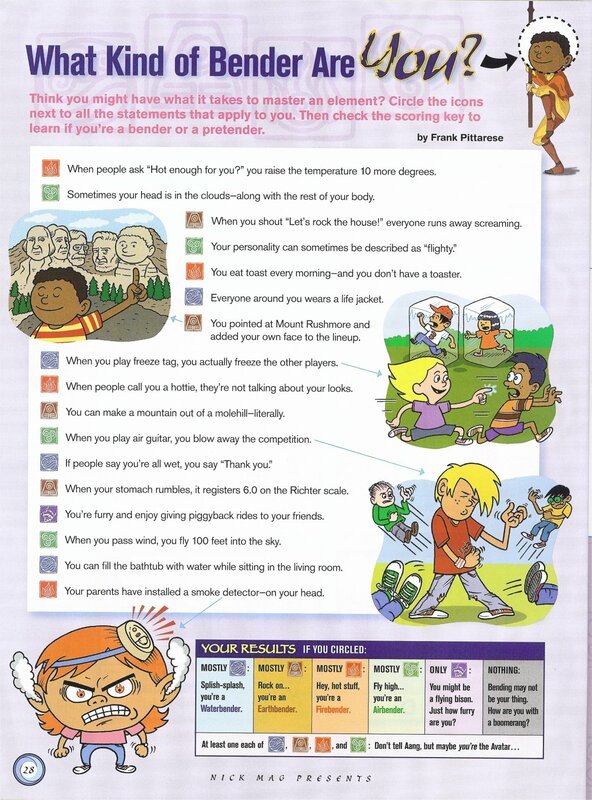 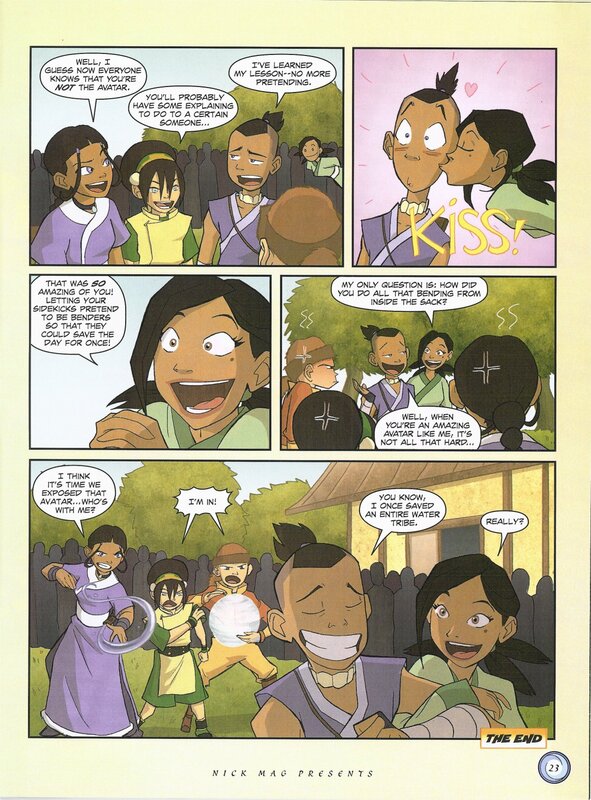 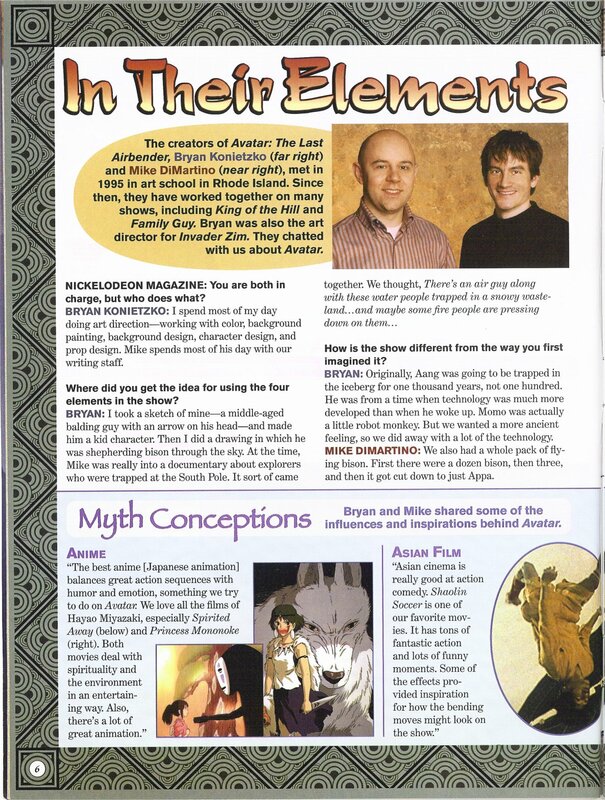 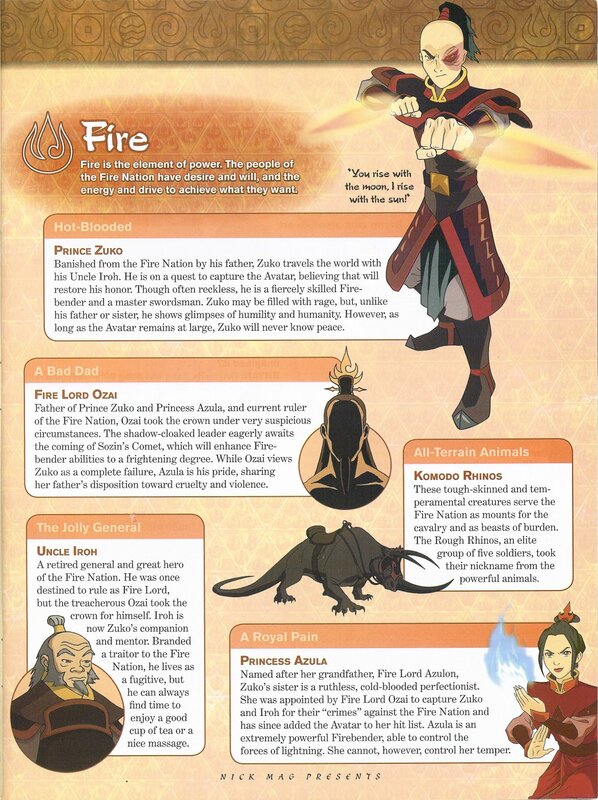 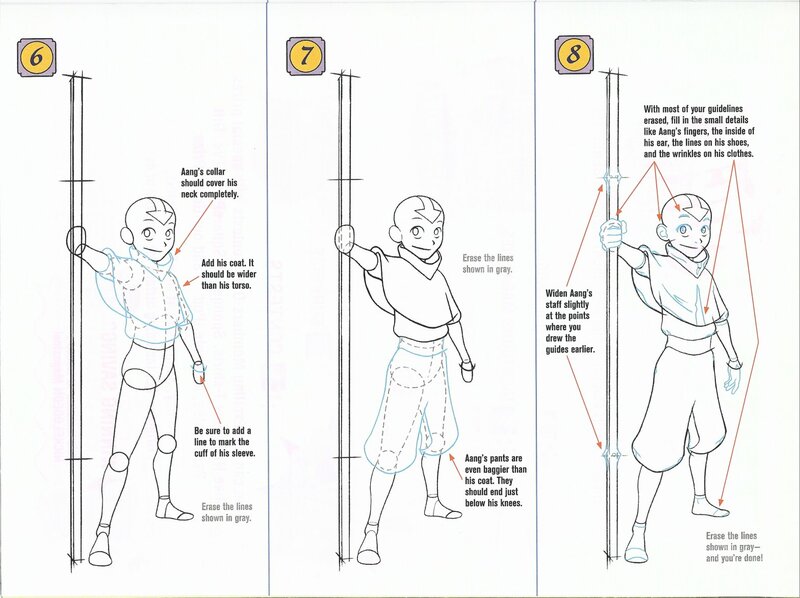 Have you seen a magazine talk about Avatar that's not listed here? 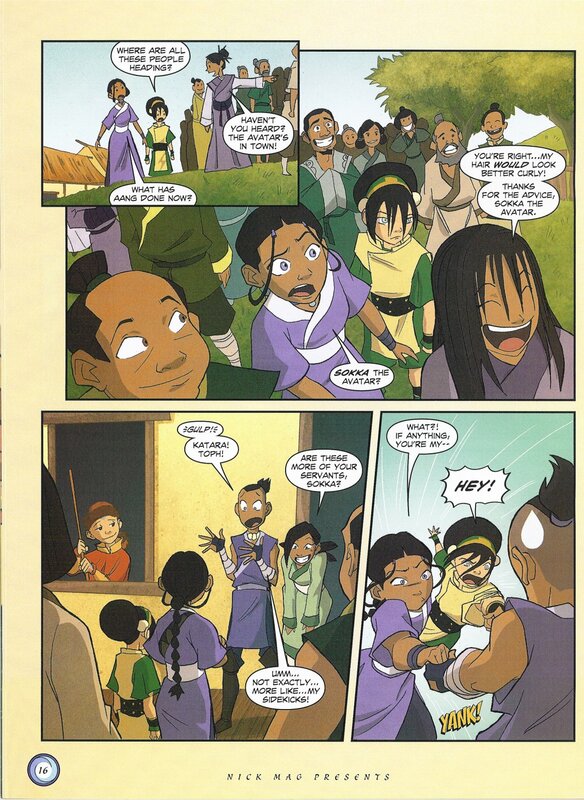 Then please tell me! 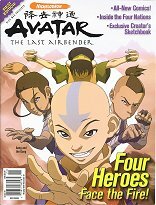 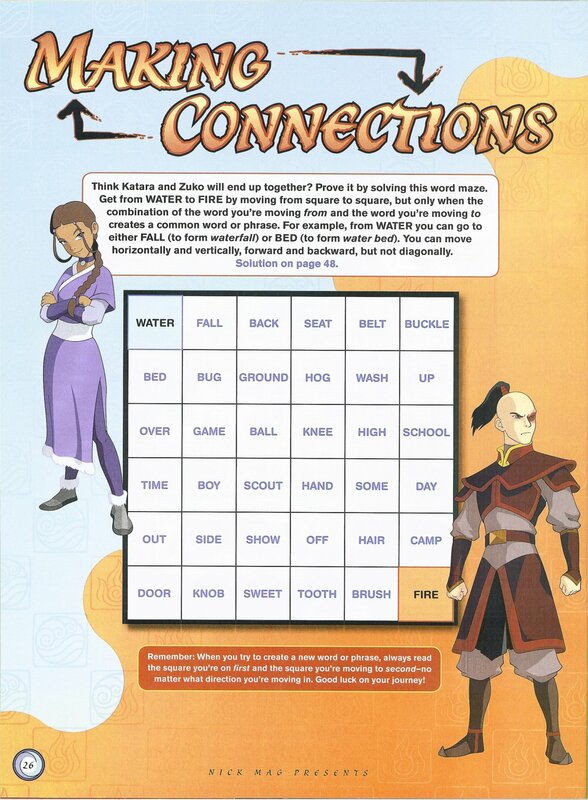 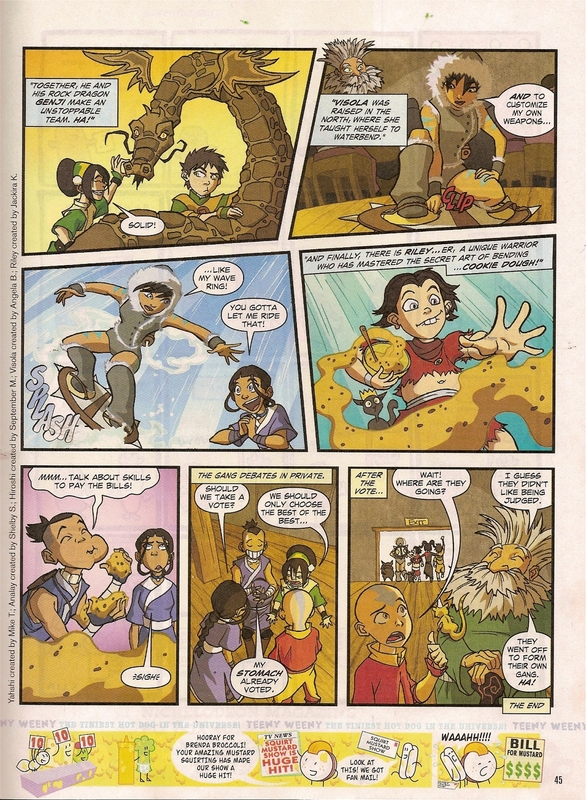 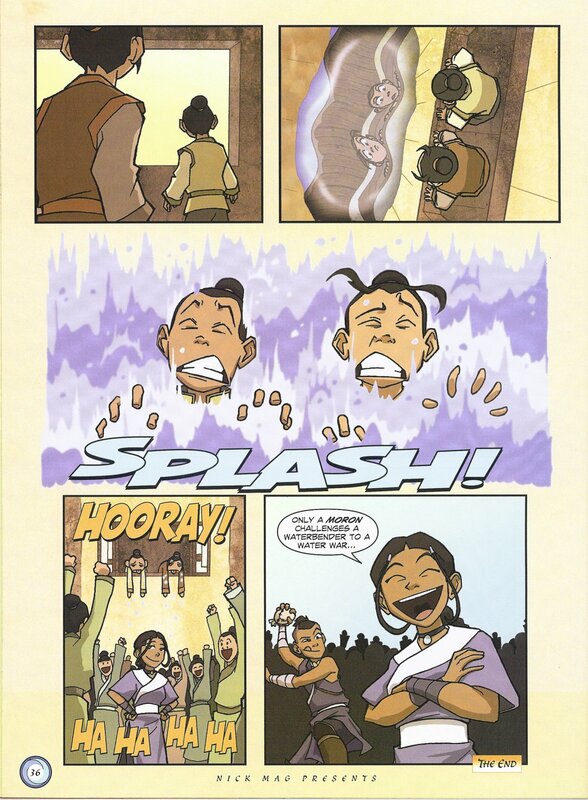 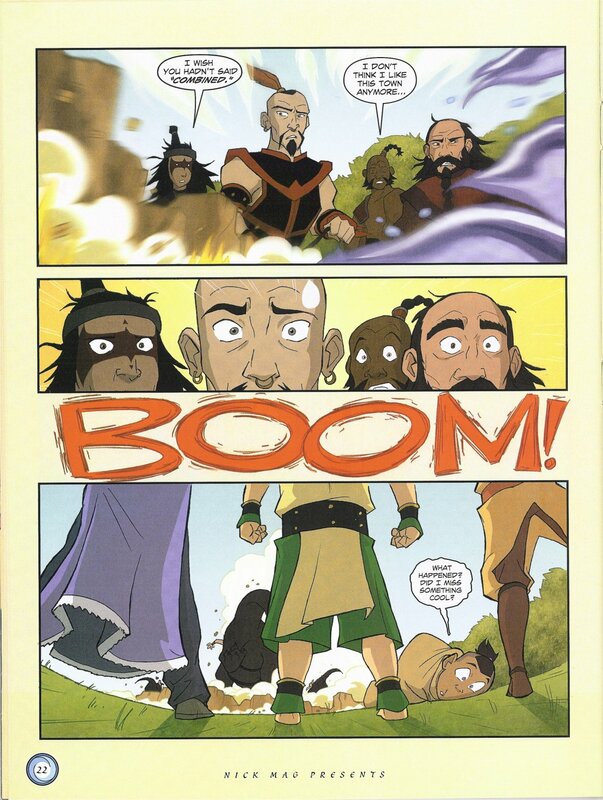 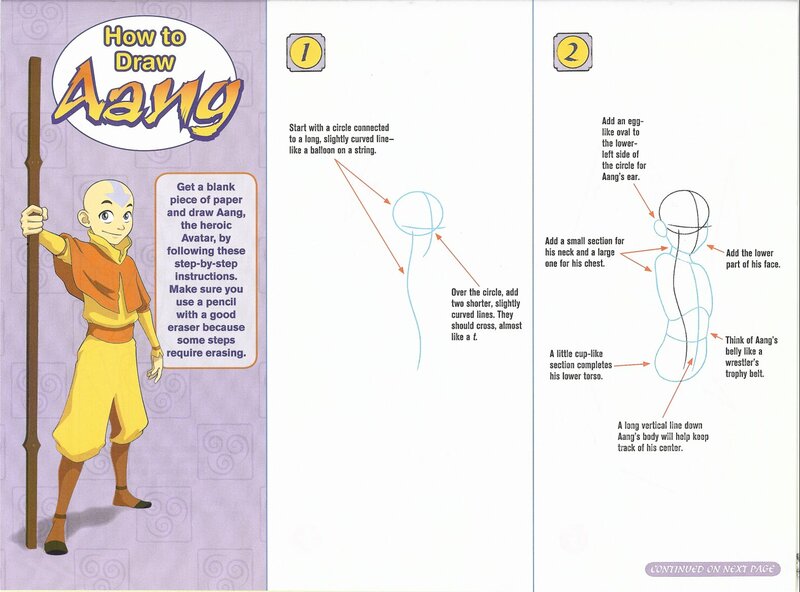 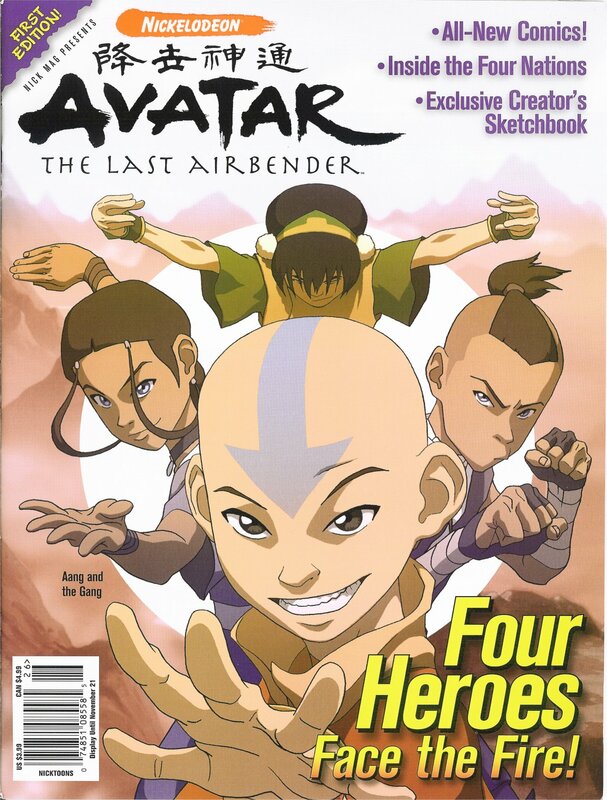 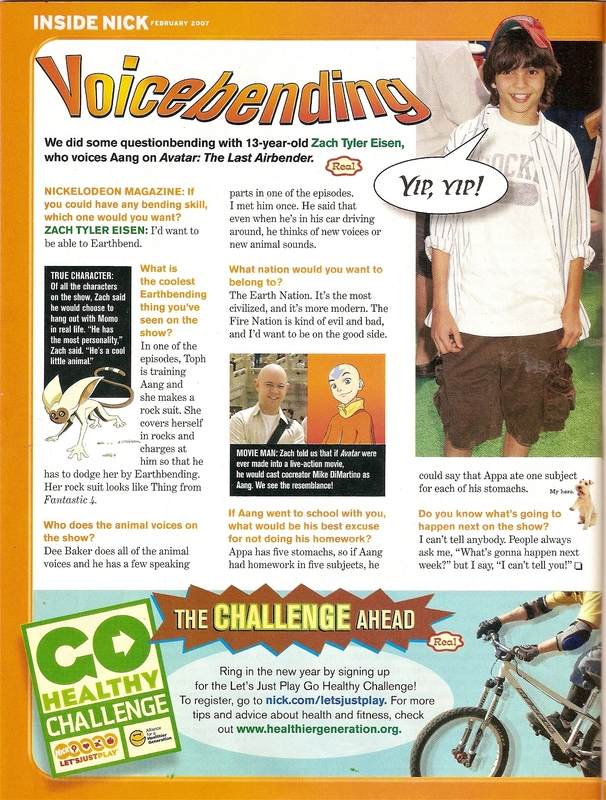 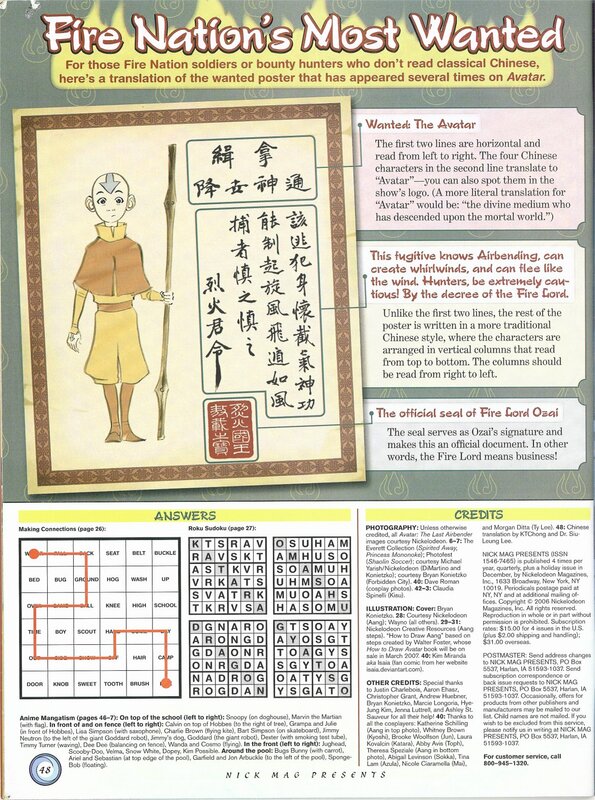 This magazine is 48 pages of Avatar goodness, including info on the characters, an interview with show creators Mike & Bryan, two new Avatar comics, games, a map, how-to-draw Aang, a look into the Avatar fandom, and more. 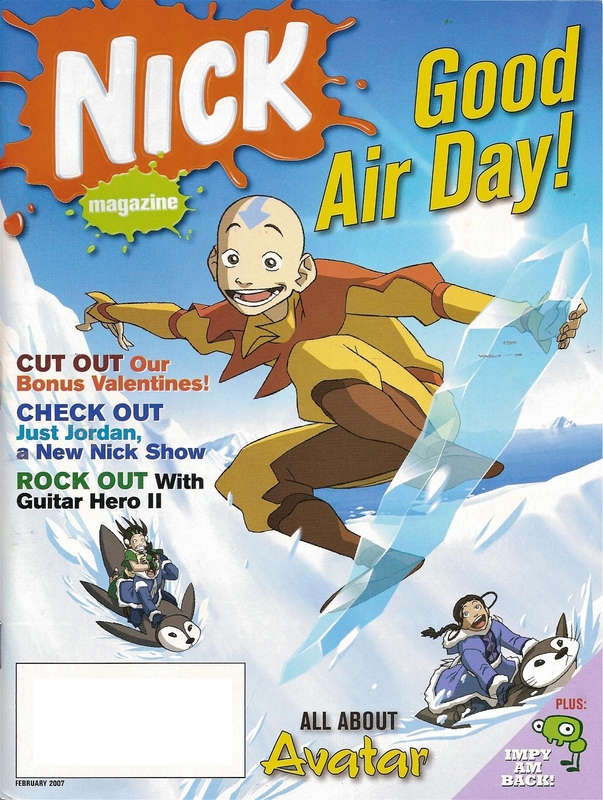 You can download scans of this entire magazine here. 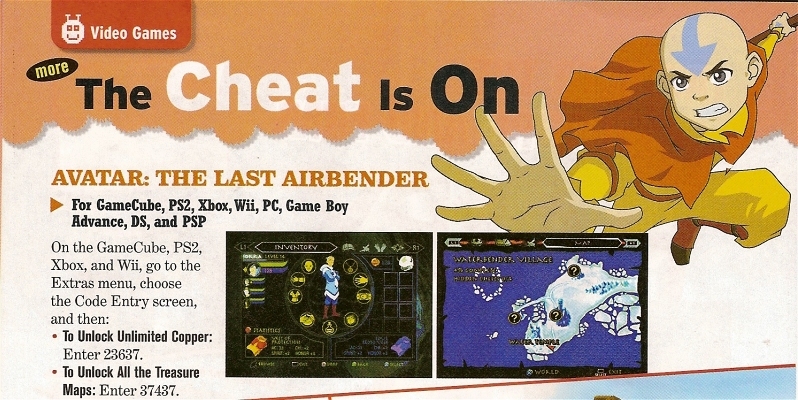 Quiz: What Kind of Bender Are You?